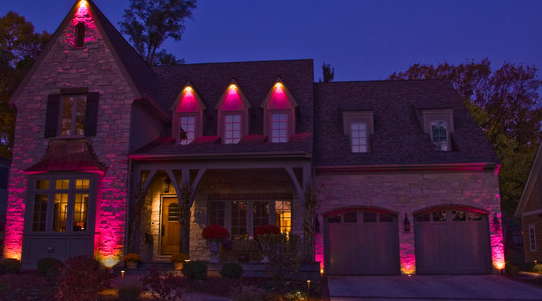 Orange, purple, gold or black lights will give your Halloween display a wow factor. Place lighted pumpkins or Halloween-themed luminaries along both sides of your walkway. Wrap lights around the archway of your front porch and the windows of your home. Don’t forget to add lights around the roof of both your house and garage. Put electric candles with orange light bulbs in each window to give your home an eerie look. If you want to give your guests chills when they come to visit, turn your yard into a gruesome display. Place gravestones sporadically on your front lawn. Drizzle fake blood on each tombstone. Put amputated hands and other body parts coming out of the ground around each tombstone. Decorate your front porch with a coffin. Make sure to have a skeleton hanging halfway out of the coffin to scare guests. If you have stairs leading to your front door, line them with smoking cauldrons. Take your display to the next level by hooking up a sound system that plays spooky music or noises that automatically comes on when visitors arrive. Sometimes the scary stuff is too much for little kids. If you’re not into spooky stuff, decorate your home with whimsical Halloween decorations. Decorate your yard, stairs and walkways with smiling pumpkins that you’ve carved or painted. 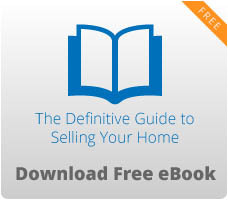 You can also place black cats and ghosts on your porch and yard as long as they seem friendly and are smiling. 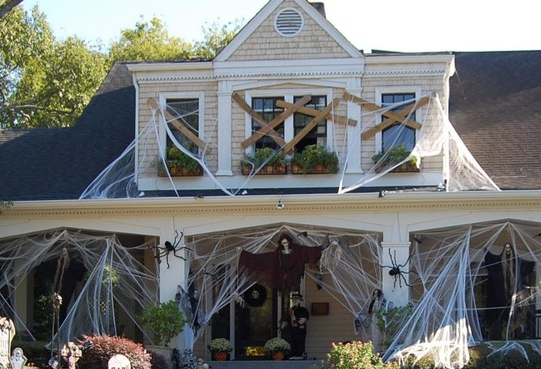 You may not want to use a traditional theme to decorate your home for Halloween. Welcome your guests with a charming harvest theme instead. Decorate your front yard by placing bales of hay on it. Put a couple of scarecrows on each side of them. Place a wheelbarrow in front of the hay bales. Fill the wheelbarrow with colorful mum plants. Enhance your display, walkways and porch with pumpkins. Decorate your porch with corn stalks and mum plants. Hang a festive wreath on your front door to complete your harvest decorating.